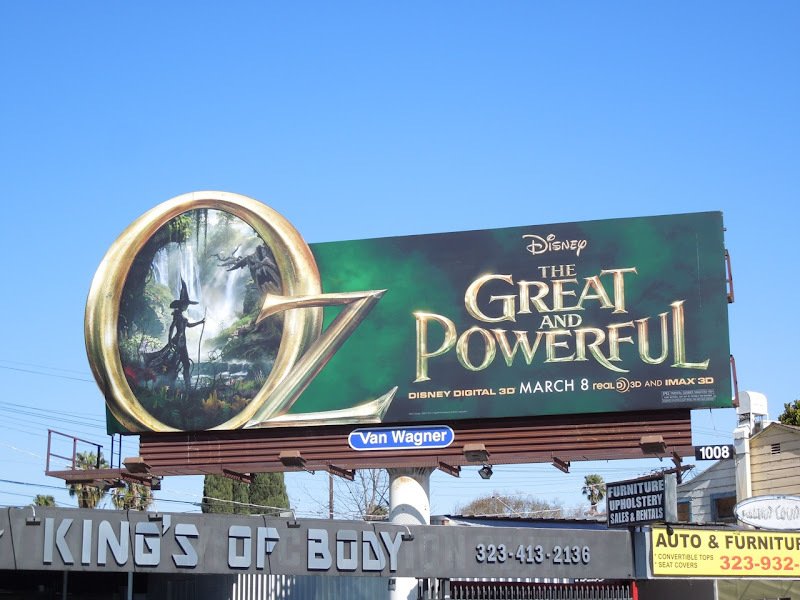 In Disney's new Wizard of Oz prequel, not only do we find out how a Kansas circus conman ended up behind the curtain in The Emerald City, but we also learn a bit more about the witches when they were younger and their part in getting him there. 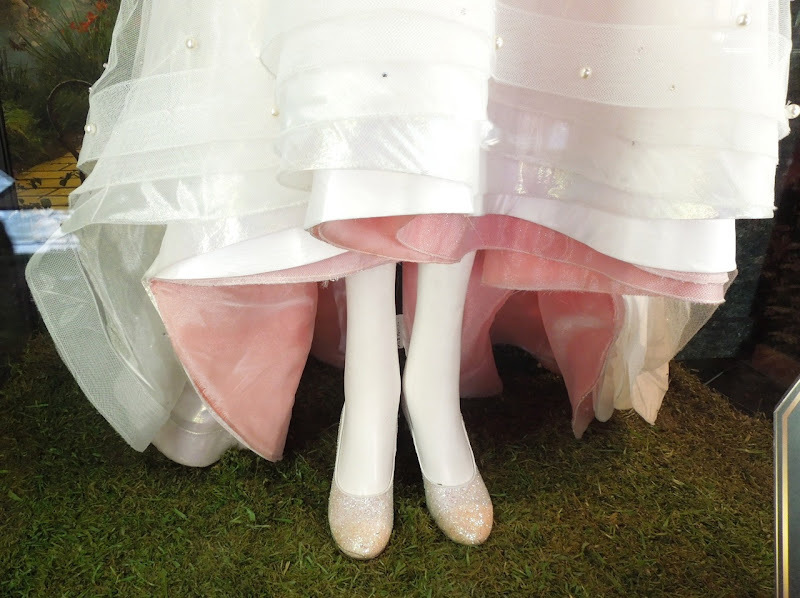 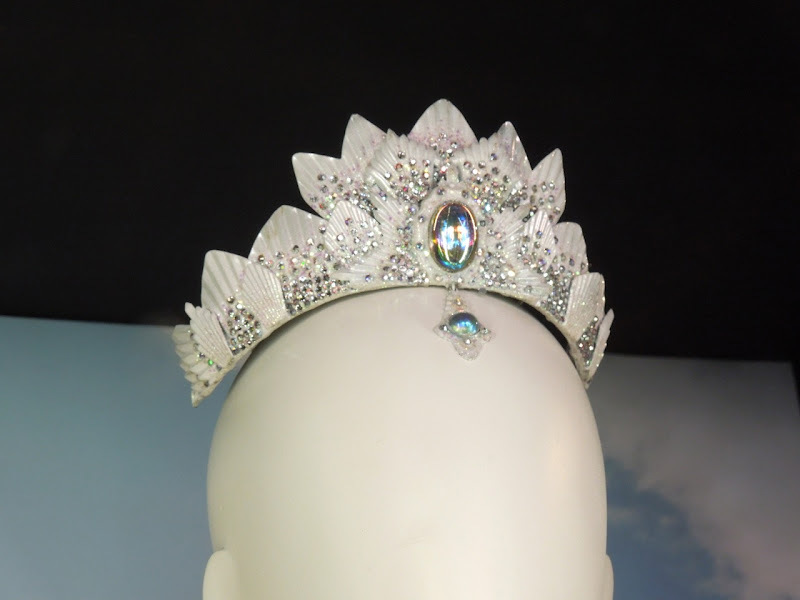 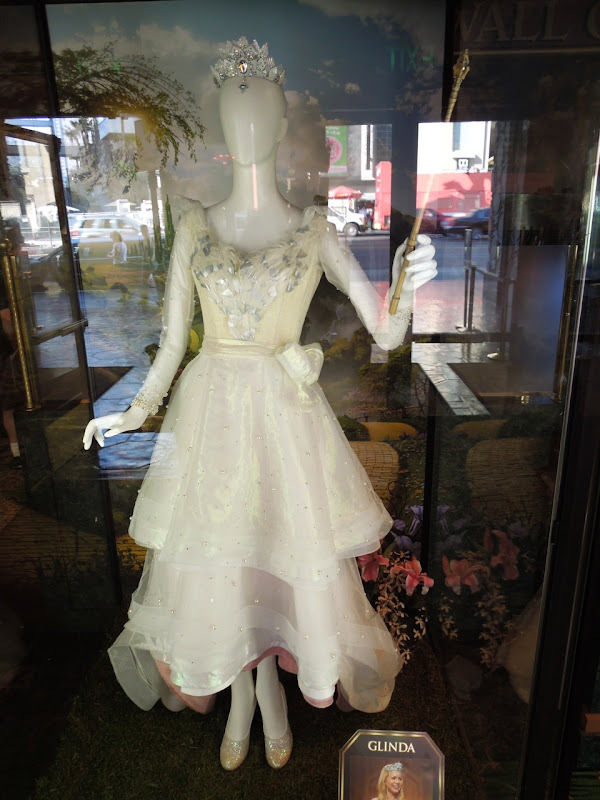 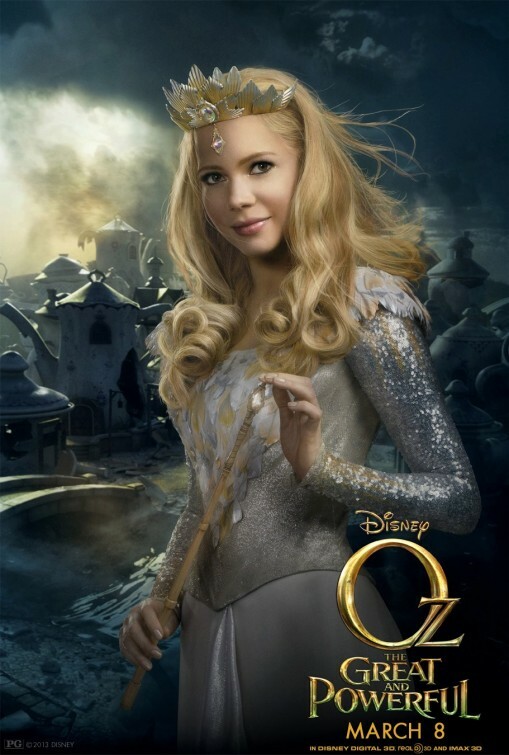 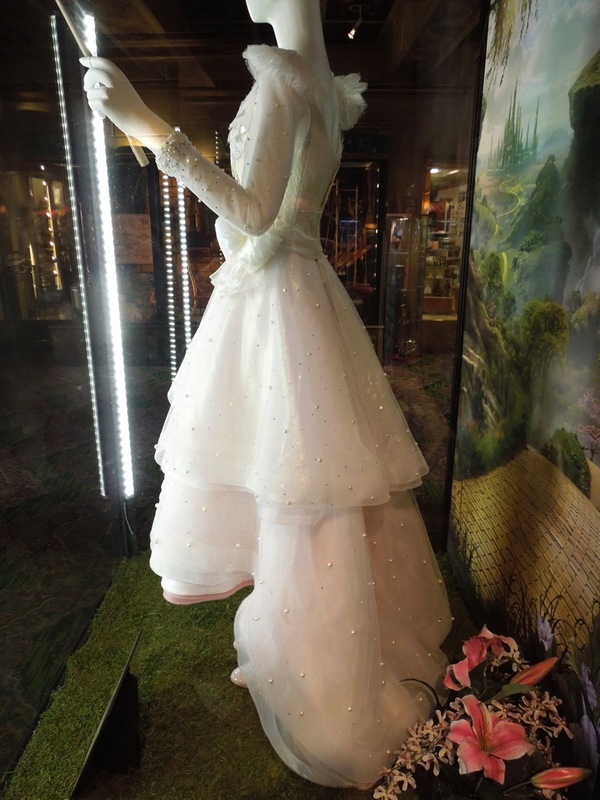 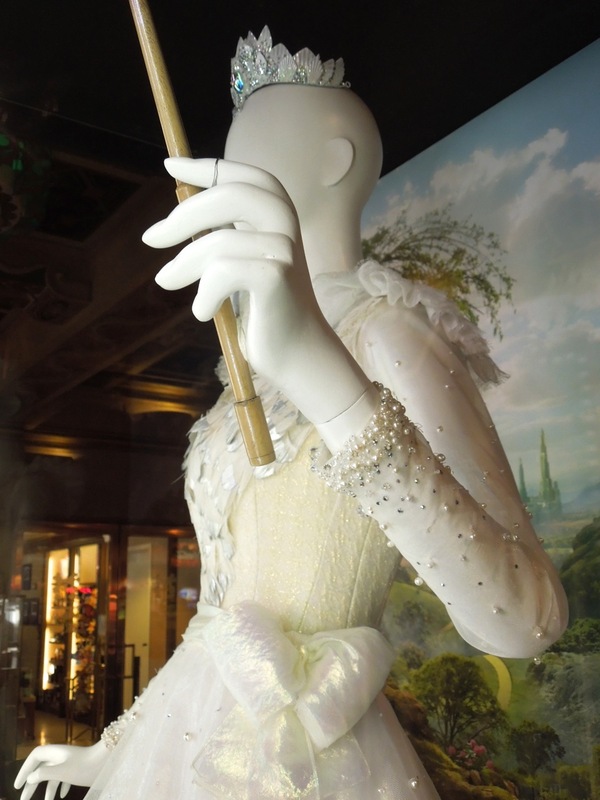 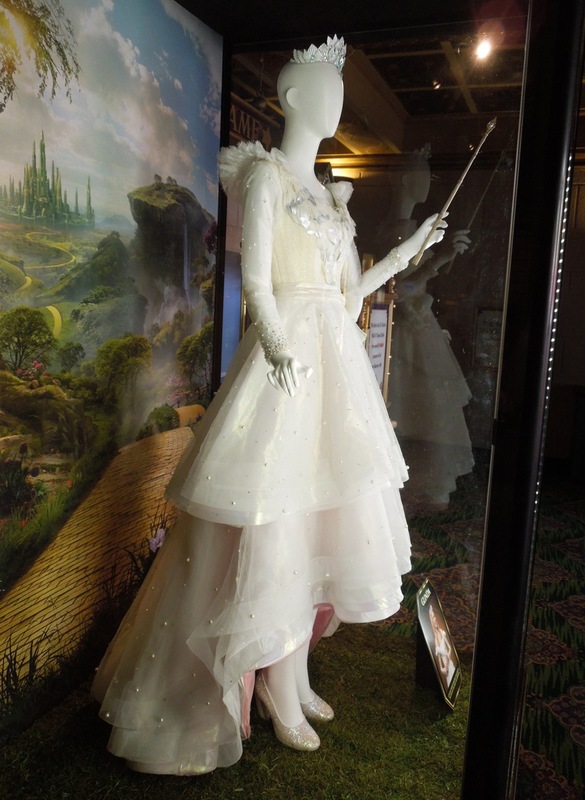 This fairytale costume worn by Michelle Williams as 'Glinda the Good Witch of the South' can be seen towards the end of Oz The Great and Powerful and was photographed on display at the El Capitan Theatre in Hollywood on March 14, 2013 alongside other fantastic costumes and props from the fantasy movie. 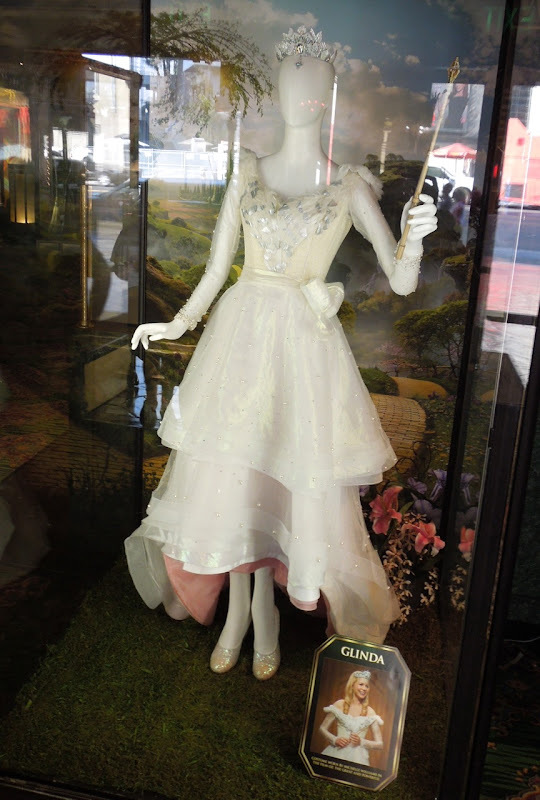 Gary Jones was Costume Designer on the movie working from initial character designs by Michael Kutsche and you can also see his costumes in Disney's The Princess Diaries. 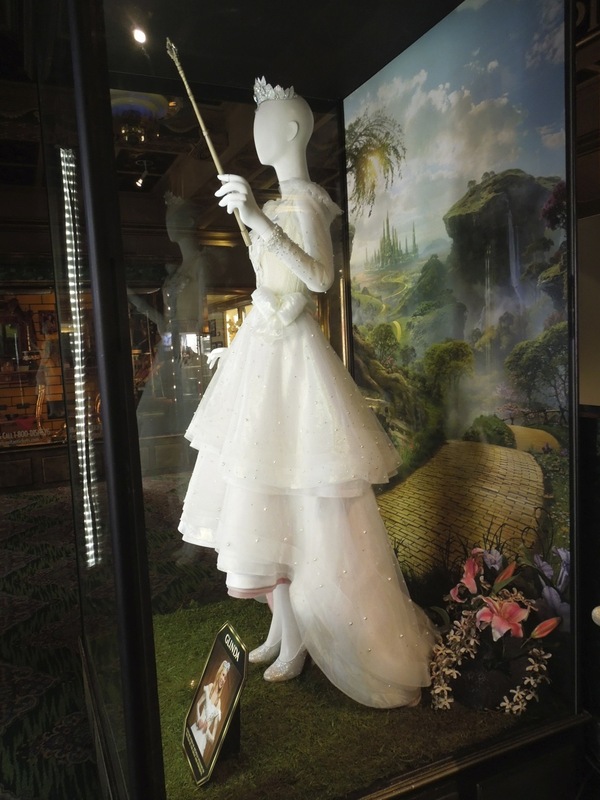 If you like this pretty gown of feathers, beads and bows, be sure to check out the flip-side of the equation with the darker Wicked Witch costume worn by Mila Kunis in Oz The Great and Powerful. 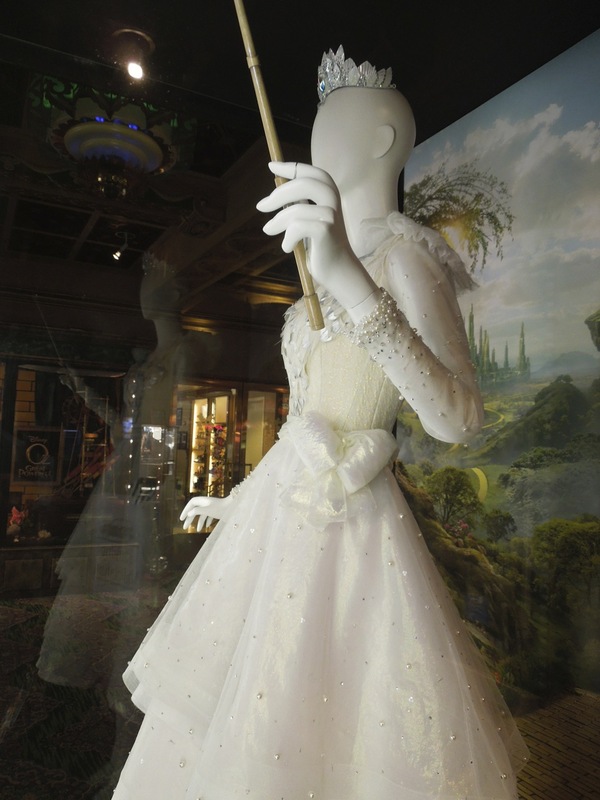 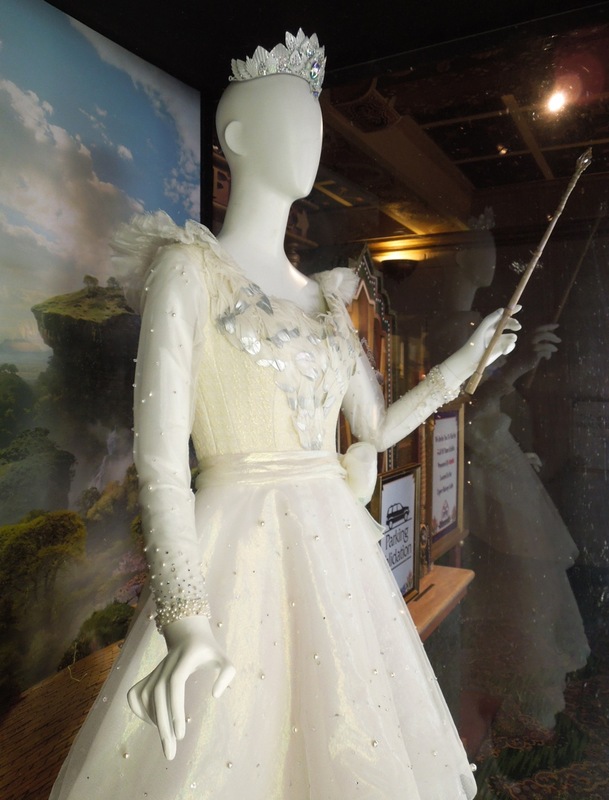 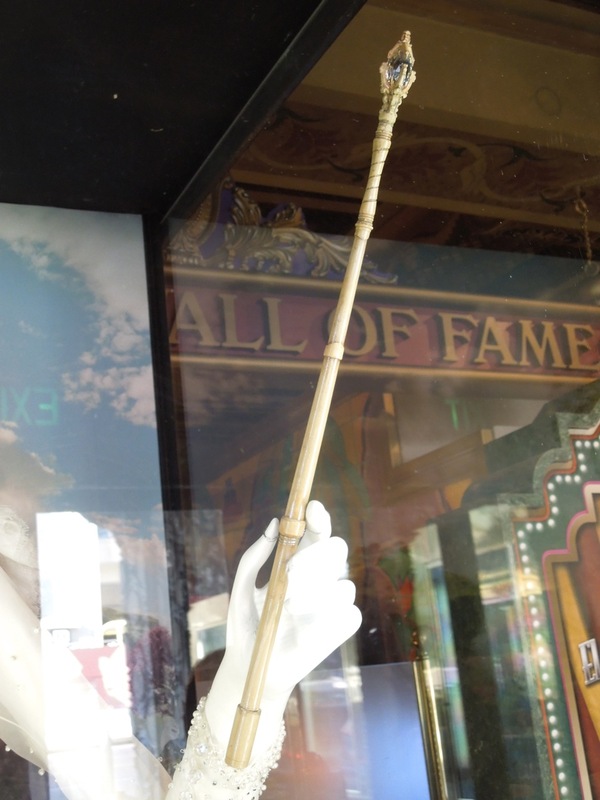 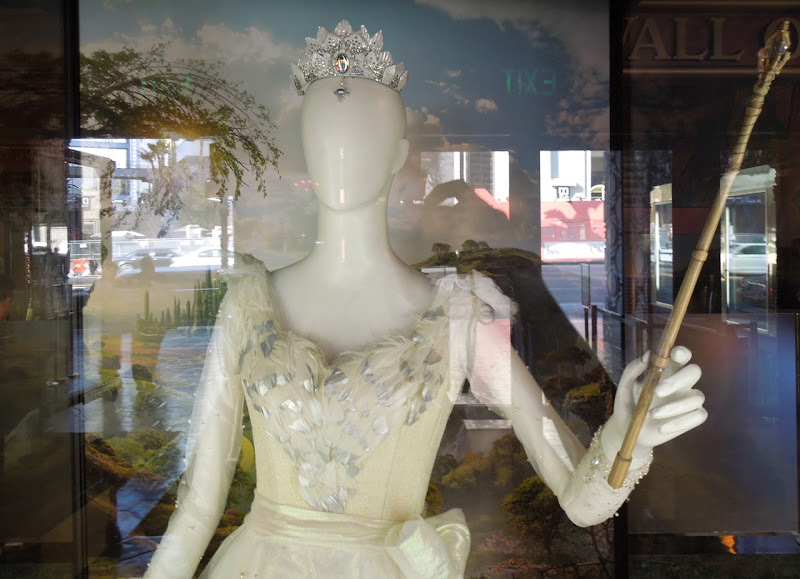 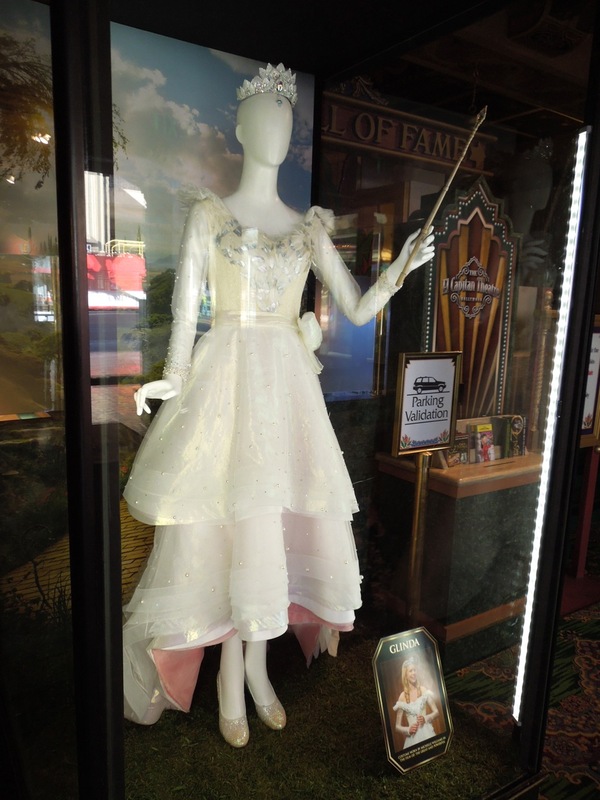 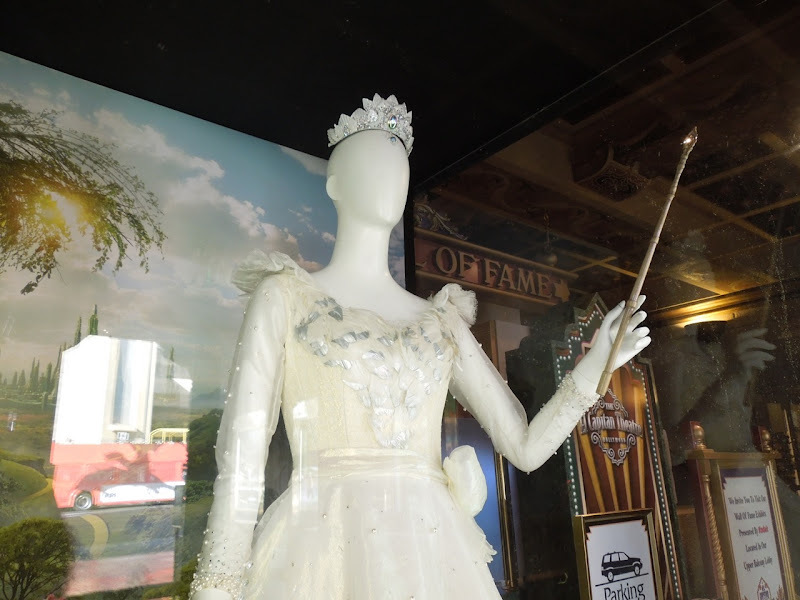 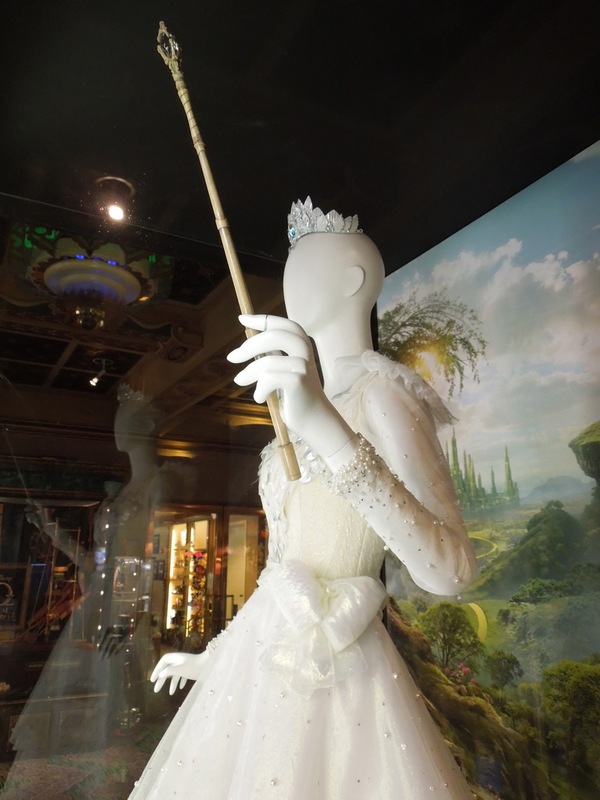 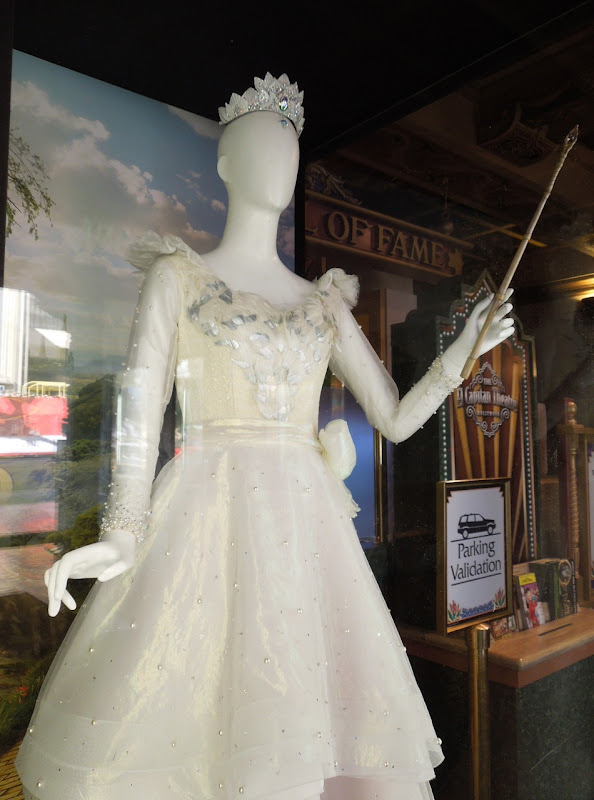 If you like this original movie dress and wand prop, be sure to stick around in the days to come from more cool props featured in the Disney movie, plus Rachel Weisz's 'Evanora' witch costume on display.